The George Donnell Society for Pediatric Scientists is dedicated to improving the health of children by training pediatric physician scientists to perform innovative and high quality research. The Society includes pediatric residents, subspecialty fellows, and faculty who are interested in performing pediatric research. It provides mentorship, infrastructure and a community for pediatric scientists in training. George “Nino” Donnell, MD, was Physician-in-Chief and Chair of Pediatrics at Children’s Hospital Los Angeles from 1971 through 1984. Dr. Donnell’s commitment to the teaching and mentorship of pediatricians, as well as his numerous clinical and scientific achievements, has shaped a generation of pediatric physicians and scientists at Children’s Hospital Los Angeles. The George Donnell Society and Fellowship will honor his contributions by continuing to train the best pediatric physician scientists. The Donnell Society encourages networking and provides guidance for all pediatric scientist trainees within Children’s Hospital Los Angeles Pediatric Residency and Fellowship programs. Provide an infrastructure and environment to ensure that physician scientists-in-training can learn and produce innovative, high-impact research. Donnell Fellows choose their scientific mentors in consultation with the Donnell Society program director and their respective subspecialty program director. Scientific mentors receive an annual allowance to help cover training-related expenses. Andrew Wei, MD received his medical degree from Northwestern University Feinberg School of Medicine in Chicago, Illinois. As an undergraduate, Dr. Wei was involved in research at Lurie Children’s Hospital of Chicago investigating primary hyperoxaluria, a rare pediatric kidney disease. Then at the Germany Hyperoxaluria Center in Bonn, Germany, he helped develop a clinical assay using IC/MS for the detection of hydroxy-oxo-glutarate (HOG), a metabolite found in patients with primary hyperoxaluria type III. In medical school, Dr. Wei joined the Jin Lab at Northwestern University, a laboratory focusing on biochemistry/immunology. He contributed to a number of projects resulting in publications: developing personalized peptide arrays to detect HLA alloantibodies in kidney transplantation, investigating oxidative stress in preeclampsia and placental angiogenesis, and researching the effects of post-translational modifications of nuclear antigens in lupus. Dr. Wei plans on pursuing a career in pediatric critical care, with a research interest in the body’s immune response in critical states, such as in acute respiratory distress syndrome and sepsis. He finds caring for medically complex patients and families a rewarding experience. 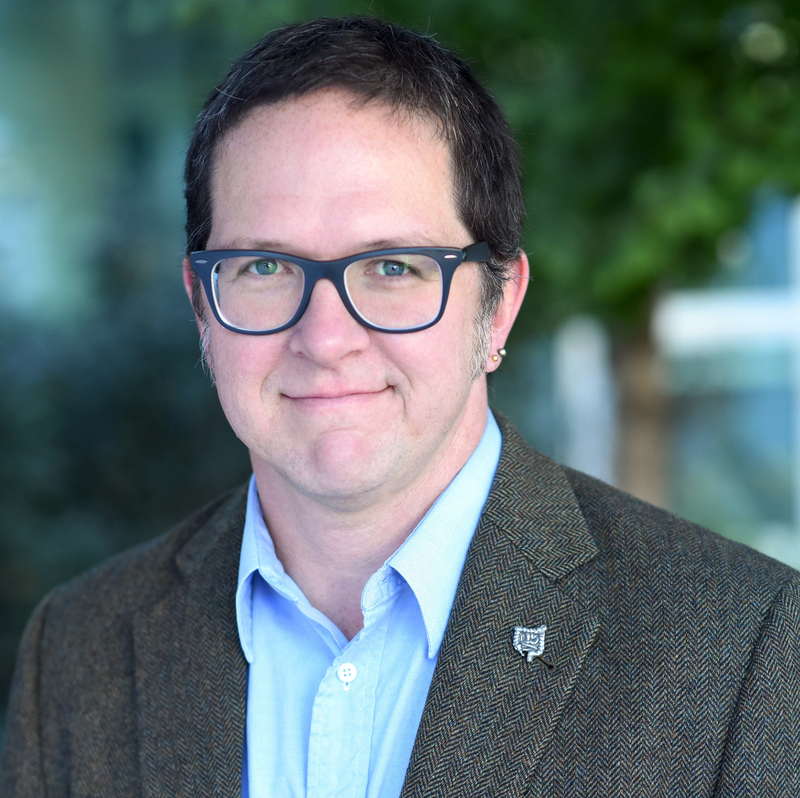 He looks forward to collaborating with faculty at The Saban Research Institute to better understand and identify therapeutics that modulate the immune system during critical illness. 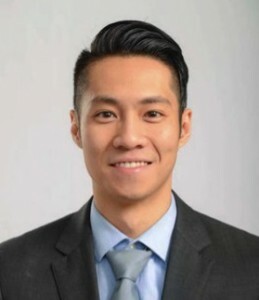 Christopher Kuo, MD received his medical degree from Rush Medical College, Chicago, Illinois. He hopes to make an impact in the field of pediatric hematology-oncology, specifically osteosarcoma. During his undergraduate training in Cell and Molecular Biology at the University of California, San Diego, Dr. Kuo was involved with basic biochemical research for three years investigating the role of specific proteins (MMP2/9) in breast cancer metastases. 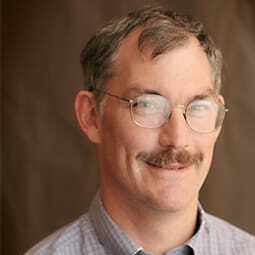 He developed basic technical skills in performing genotyping, breeding and project development. After college, he was involved with clinical trials, particularly assisting staff physicians in the assessment of concomitant medication, adverse events and quality assurance. Dr. Kuo looks forward to developing clinical training during his pediatric residency. 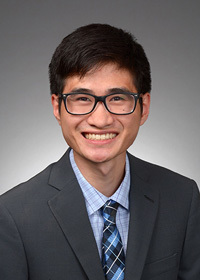 He plans to pursue a fellowship in Hematology-Oncology and envisions working closely with a mentor to perform prospective clinical research and conduct bench research/biochemical research in molecular targets and immunotherapies for osteosarcoma. Dr. Robert Vasko, MD, comes to us from the University of Texas School of Medicine at San Antonio, already with extensive research experience. During his undergraduate training in Cell and Molecular Biology at San Diego State University, Dr. Vasko worked in the lab of Shelli R. McAlphine, PhD, where he synthesized anti-cancer drugs and investigated their mechanisms. This work resulted in five publications, with one as a first author. He was named the Most Outstanding Graduate in the Biology Department at San Diego State, and received a number of other honors including membership in Phi Beta Kappa Honor Society and an NIH Fellowship. Between undergraduate and medical school, Dr. Vasko continued to pursue research. He worked with engineers at Cynvenio BioSystems in Westlake Village, CA, to create an automated device to capture circulating tumor cells from patient whole blood. These “liquid biopsies” could provide mutational profiles of the cancer cells to be targeted, facilitating improved cancer treatment and potentially better outcomes. 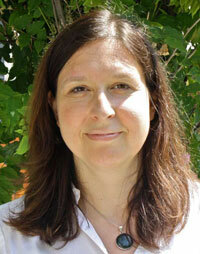 Dr. Vasko is excited to join the pediatric residency program here at CHLA. He hopes to use his research experience to help develop targeted cancer therapies for children. After residency, he will join the Pediatric Hematology-Oncology fellowship program and pursue his research and clinical interest in targeted cancer treatment as a physician-scientist. Dr. Kohn received her MD and PhD degrees from the David Geffen School of Medicine at UCLA, where she was enrolled in the Medical Science Training Program. Dr. Khn has extensive research experience, working previously at Children’s Hospital Los Angeles, UC Berkeley and UC San Francisco, studying pathogenic interactions between different organisms. During her PhD work at UCLA she studied how stem cells become immune cells in humans with normal immune systems and in those with immune deficiencies. Dr. Kohn looks forward to her clinical training during pediatric residency, which will serve as the foundation for her clinical work. After residency, she will continue her training in either Allergy/Immunology or Infectious Diseases, where she will explore her research interests in pathogen/host interactions. 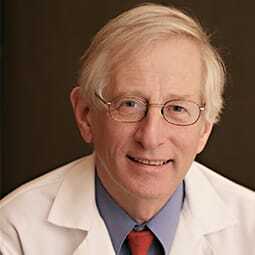 Dr. Nickels received his medical degree from the University of Chicago Pritzker School of Medicine. He developed an interest in oncology as an undergraduate majoring in genetics. In medical school, Dr. Nickels was drawn to research in the area of familial cancers, in particular, hereditary forms of leukemia. Dr. Nickels will continue to hone his clinical skills during pediatric residency. He is interested in further training in pediatric Hematology-Oncology, and plans to pursue research while maintaining and developing significant patient relationships. He envisions a career where he is able to maintain a dynamic interaction between clinical management of patients and work in the laboratory. 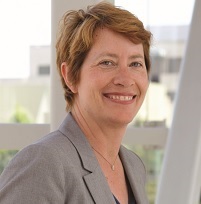 We are pleased to announce that Jennifer C. Miller, MD, PhD, was selected as the 2014 Fellow of the CHLA George Donnell Society for Pediatric Scientists! 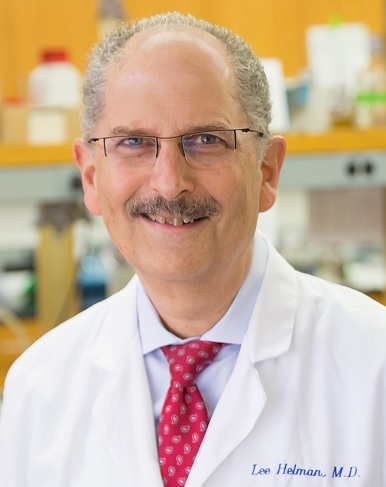 The Society, led by Steven Mittelman, MD, PhD, sponsors one fellow each year and provides the infrastructure to train pediatric scientists to perform innovative and impactful research. As a Donnell Fellow, Miller will receive mentorship, educational opportunities and administrative support for grant and manuscript submissions, aiding in the ultimate goal to improve the health of children. Miller began her research career early in high school, where she studied the embryonic development of catfish brain nuclei. Her research interests evolved throughout her undergraduate career at Georgetown University and graduate education at Mount Sinai School of Medicine. For her thesis, Miller studied dendritic cells, a type of cell that monitors the juncture between tissue and the external environment for the immune system. Miller hopes that a better understanding of the diversity of dendritic cells will allow researchers to manipulate the immune system into either an activated response, to help fight off tumors and infectious disease, or a diminished response, to curb the effects of allergies and autoimmunity. Miller plans to participate in the American Board of Pediatrics Accelerated Research Pathway, and completing a fellowship in cardiology to further study the role of inflammation in cardiovascular disease. Candidates interviewing for pediatric residency at CHLA who are interested in becoming physician scientists should apply for the Donnell Fellowship. The Donnell Society sponsors one or more Donnell Fellows per year, who are chosen at the beginning of their pediatric internship. Pediatric residency candidates submit a supplemental Donnell application prior to their interviews, and are also interviewed by physician scientists in their fields of interest. At the time they are appointed, Donnell Fellows are guaranteed admission into the fellowship program of their choice, though applicants are not required to commit to a specific fellowship program until later in their residency. The Society covers 50 percent of fellows’ salaries during two research years of their fellowship. Receive educational and travel allowances to attend one national conference per year throughout residency and fellowship. Donnell Fellows choose their scientific mentors in consultation with the Donnell Society director and their subspecialty training director. Scientific mentors receive an annual allowance to help cover training related expenses.